Hello, lovelies! I'm quite excited to share with you this latest style post. You probably know already that I'm a sucker for anything denim. I have a growing collection and I have no plans of stopping. 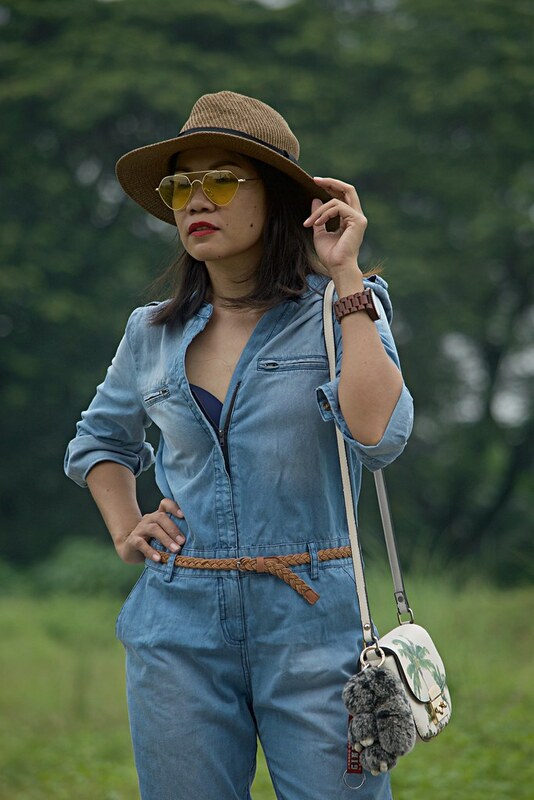 I think my love affair with denim especially denim romper will be forever. That is the main reason of this excitement - wearing denim again. The second reason is you'll see a change of backdrop from my usual roof deck and Makati skyline view. Anyway, today's post is featuring ROSEGAL. Just click the link below or click the photo above to see more photos and outfit details. 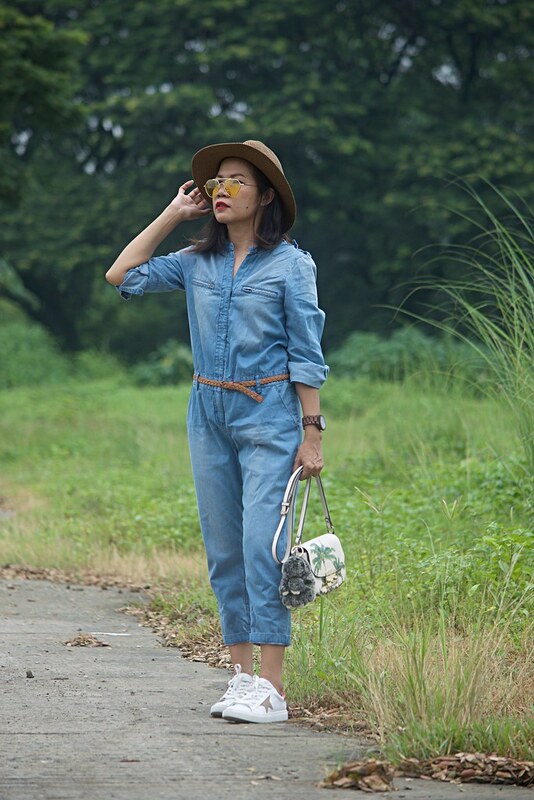 This long sleeve blue denim women's jumpsuit made it to my shopping cart finally. It was a month of contemplating to whether to buy or not this piece. I've been ordering leather bags and shoes from Rosegal this past month and I finally decided to satisfy my denim addiction and hit the check out button. 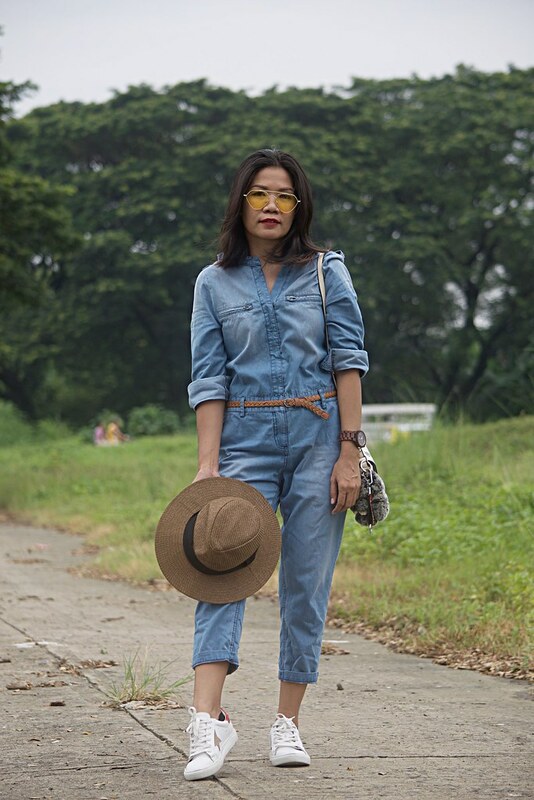 This denim jumpsuit is a must-have in your closet. 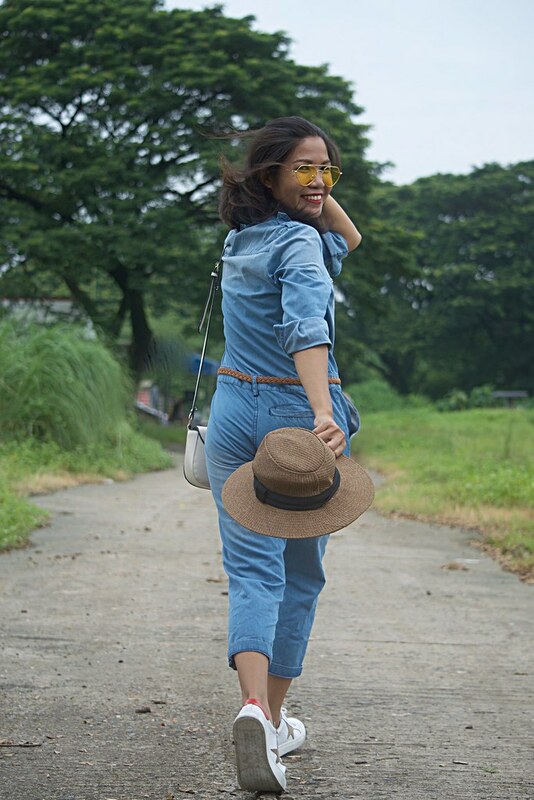 If you feel laziness to plan your outfit, a jumpsuit will save you especially when it is denim because it falls to a neutral color. 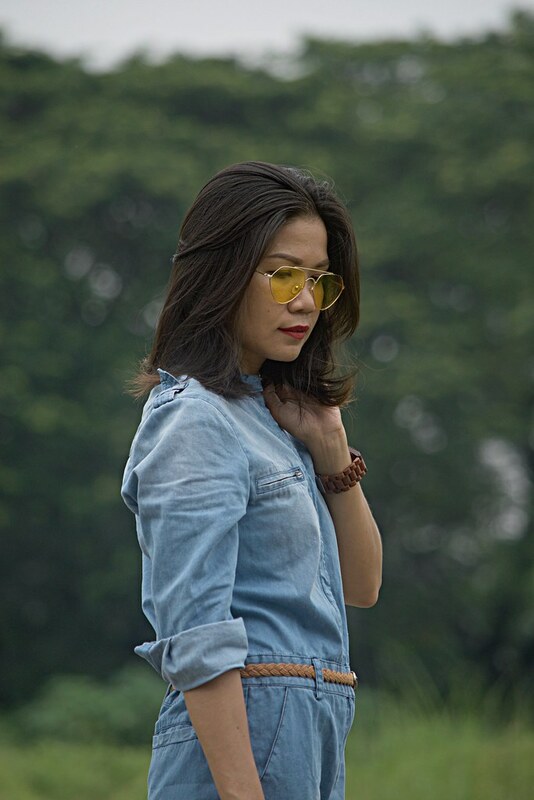 A denim outfit is like a canvas that you just have to worry about the accessories to thrown in to complete your look. 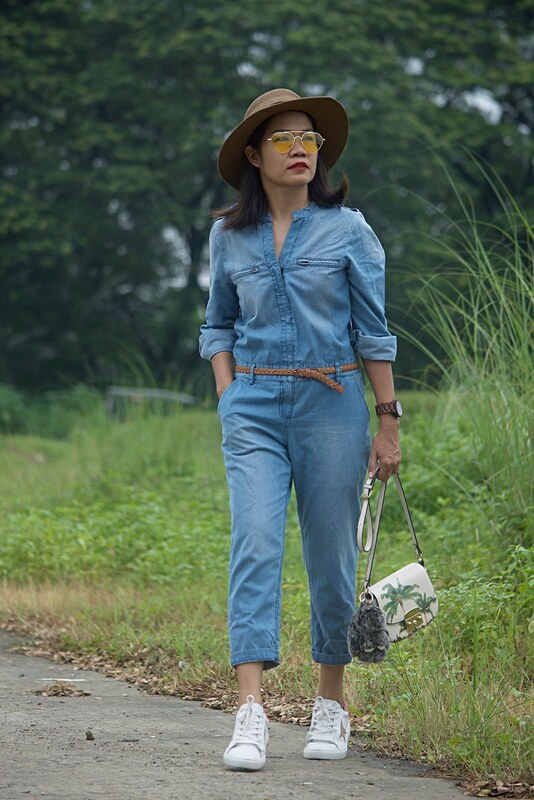 This denim's jumpsuit material is what exactly as shown on the product page; it is great! The size is true. 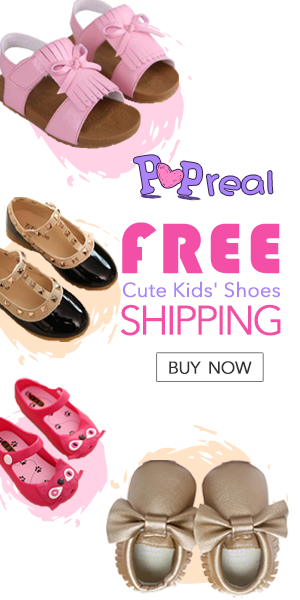 As I have always said, always check the size chart for every product pages because it really varies. Like for this jumpsuit, I got mine in Large because it says that size 6 is Large (and I'm usually 6; meant it's Medium). 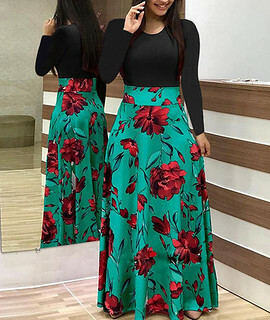 So, if you are a Medium like me, order Large for this particular jumpsuit. 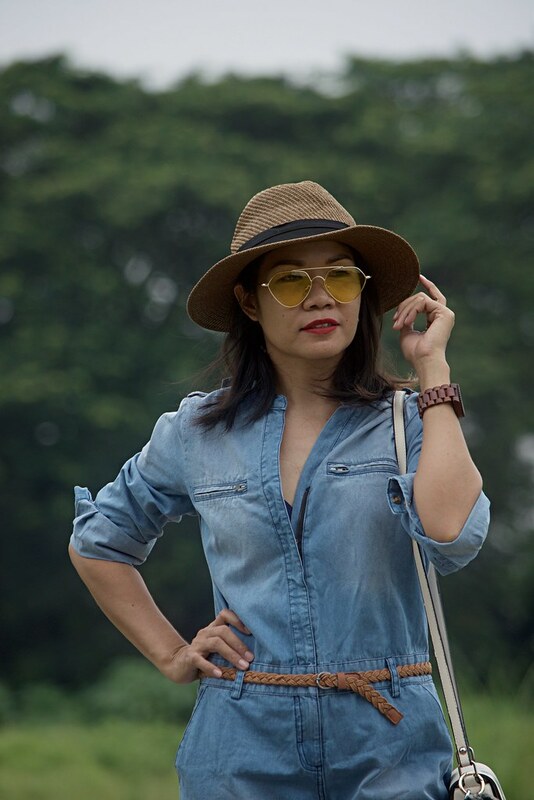 I also ordered this straw woven fedora hat for a summer look together with this yellow geometric sunglasses. I've been looking for this kind of sunglasses and I'm glad I found it already. I have some styling ideas in mind and I am looking forward to sharing it with you, lovelies, in the future.